Earn $3.94 in Rewards credit (394 points) What's This? 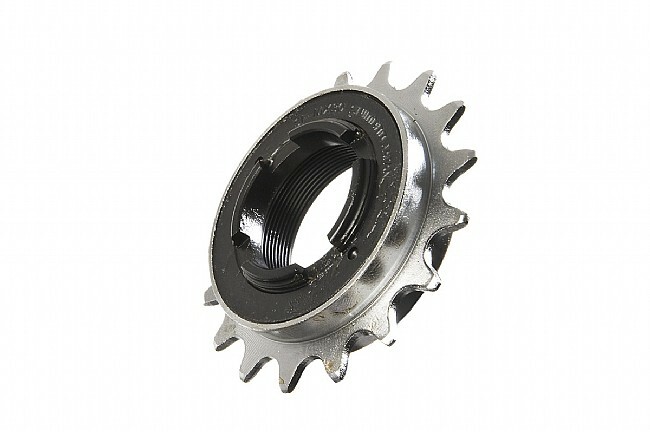 BMX style freewheel for single speed use. For standard single speed hubs with 1.37 x 24 TPI threading. Available in 16, 17 or 18 tooth versions. Compatible with 1/8" or 3/32" chains. 177g (17t).